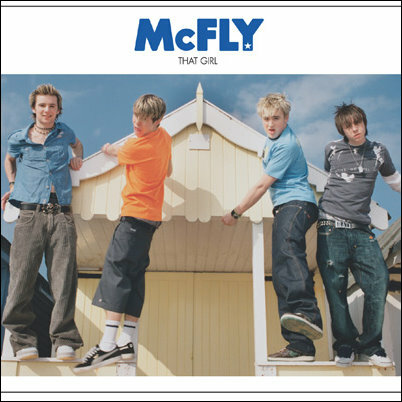 Radio:Active is the fourth studio album by British pop punk band McFly, which will be McFly's first under their new, self created label, Super Records after leaving Island Records. 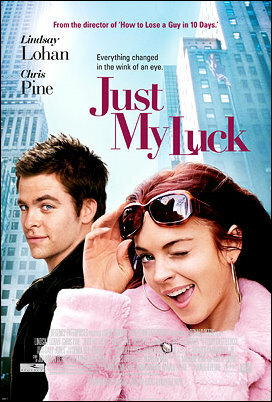 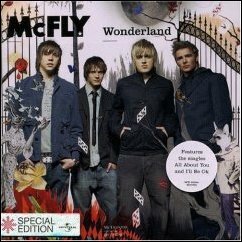 The first single from the album will be "One for the Radio" that was aired on BBC Radio 1 on 1 June 2008 which contains a live audience clip recorded in Australia, set to be released on 14 July 2008. 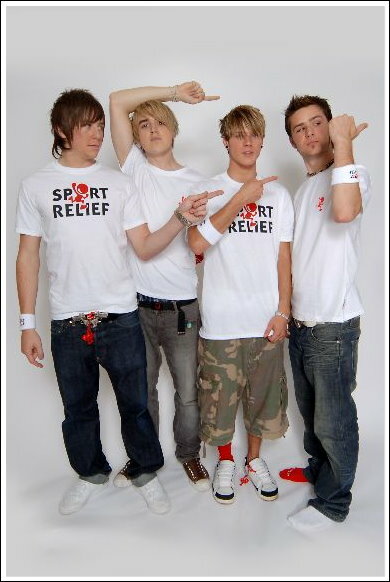 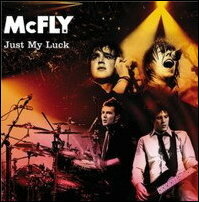 On June 24, 2008, McFly announced that they would be giving away Radio:Active free with copies of The Mail on Sunday on July 20, 2008, with a deluxe edition of the album available in shops in September 22, 2008, following the release of a second single on September 15, 2008.The deluxe edition will include four extra songs, a bonus DVD and a 32-page booklet.